Do you know what to do if someone is having a panic attack? How about the best thing to say or do if someone is depressed? Can you identify the early signs of anxiety or stress? Would you like to be able to offer help and assistance is someone is feeling suicidal? 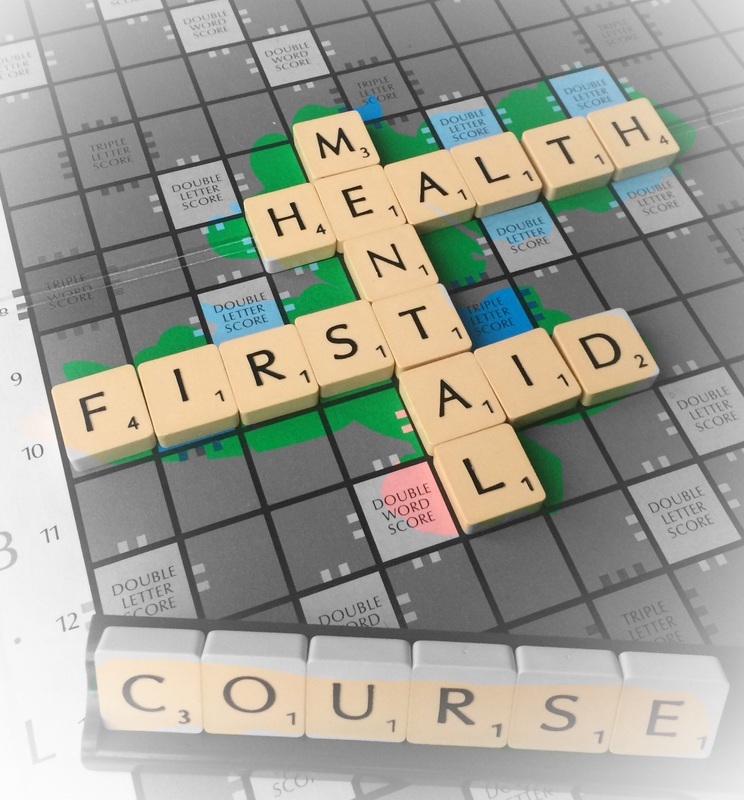 Is it time to be part of reducing the stigma towards mental health issues? ​Attend this one-day training course with Sharon to answer all these questions and more. Understand the impact of H.U.G.S. "The exercises were helpful and enhanced understanding"
"An enjoyable course in a relaxed setting." "A great course, plenty of practical techniques to take away." "Thank you for a very practical and reflective day, I'm much more able to respond with practical action and supportive presence."